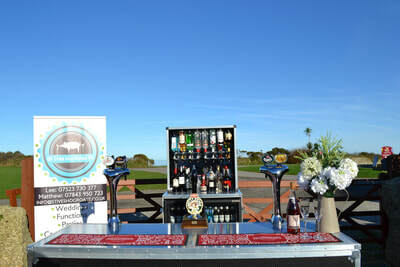 YOU CAN NOW BOOK EVERYTHING ONLINE IF YOU HAVE QUESTIONS PLEASE CALL US WE STILL TAKE PHONE BOOKINGS TOO. 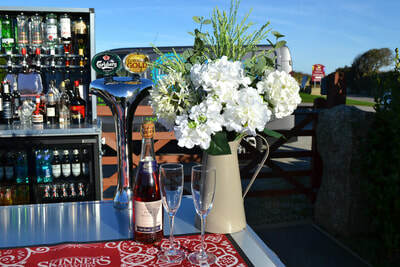 WE NOW HAVE A GORGEOUS MOBILE BAR. GETTING ALOT OF BOOKINGS. 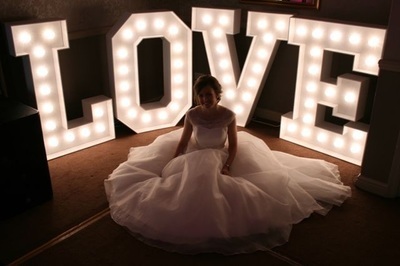 A LOVELY WOW FACTOR TO ADD TO YOUR PARTY OR WEDDING. 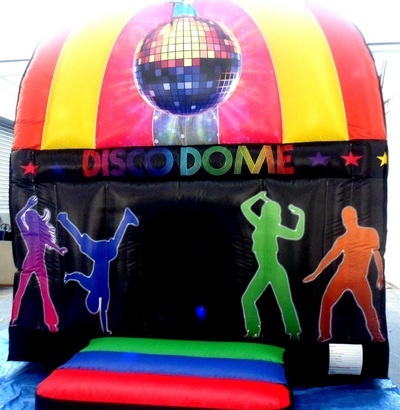 DISCO DOME IS ALREADY GETTING BOOKED UP FAST DON'T DELAY BOOKING IT. 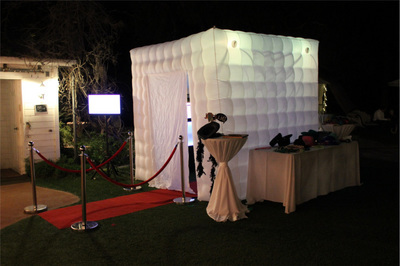 Inflatable photo booth now added. 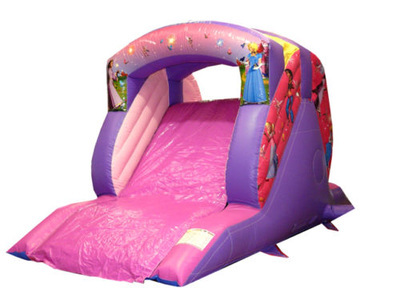 NEW IN NEW IN PRINCESS MASCOT. 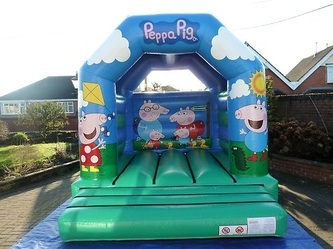 PEPPA PIG,GEORGE PIG, MICKEY MOUSE, MINNIE MOUSE. Customers requiring castles picking up after these times will require an overnight hire. We can make special arrangements for hall hires. 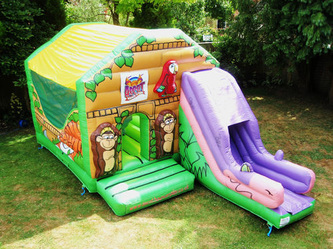 ALL ACTION BOUNCY CASTLES IS A FRIENDLY, PROFESSIONAL FAMILY BUISNESS BASED IN RUISLIP MIDDLESEX AND SURROUNDING AREAS. 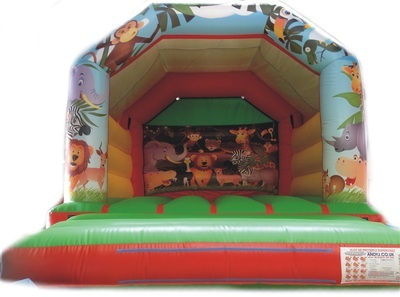 WE PROVIDE SAFETY MATS WITH ALL INFLATABLES AND WE CARRY PUBLIC LIABILITY INSURANCE. 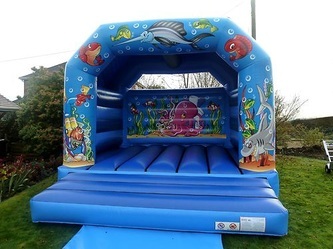 WE ALSO CLEAN AND SANITISE ALL BOUNCY CASTLES AFTER AND BEFORE USE. NO HIRE IS TOO BIG OR SMALL FOR US. 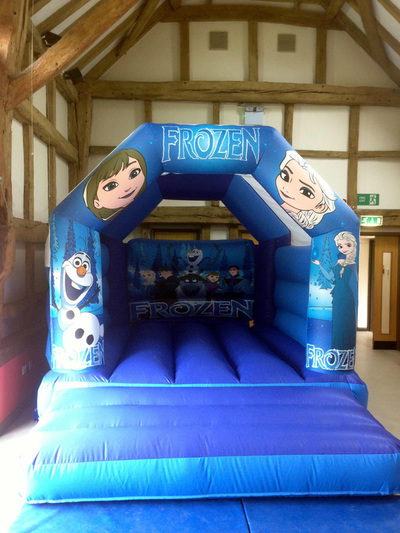 WE CATER FOR ALL AGES AND HAVE SOMETHING FOR ALL THE FAMILY TO ENJOY. 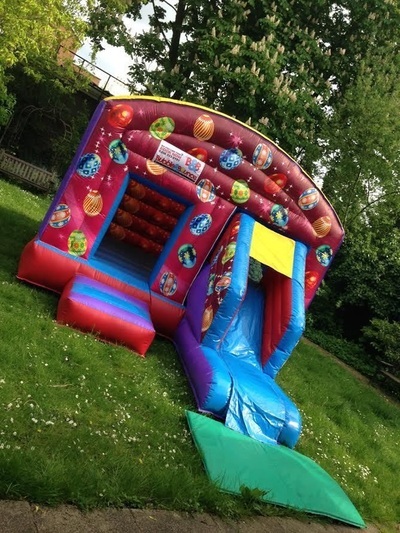 New this year try our GIANT 52 INCH chocolate fountain hire. With lots of delicious dips to choose from just click on the picture below to take you to chocolate heaven. 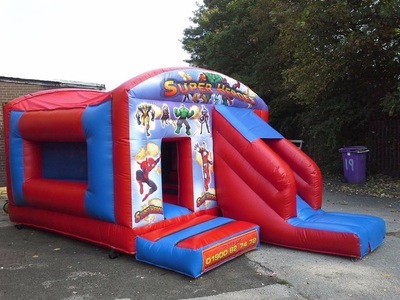 Welcome to All Action Bouncy Castles, the place for safe, fun inflatable Hire! 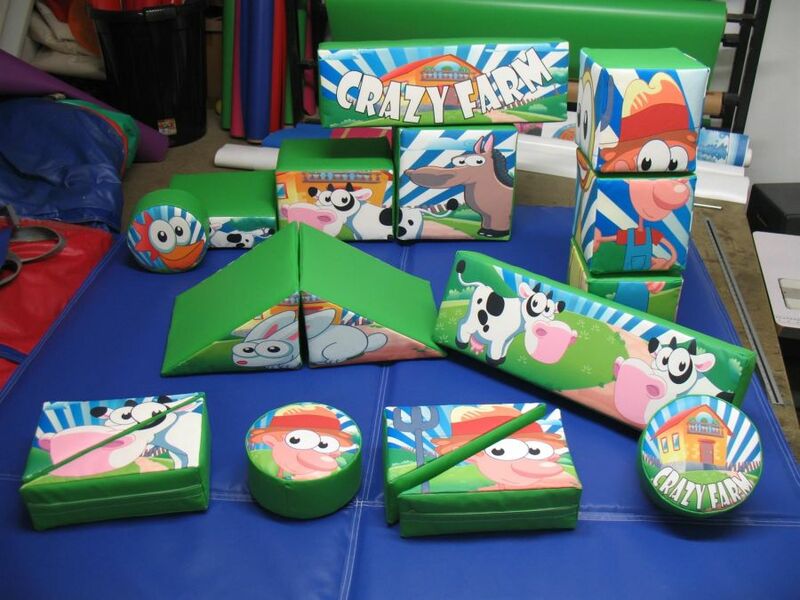 Our products and services are a Big Idea in children's entertainment in Ruislip Middlesex area. 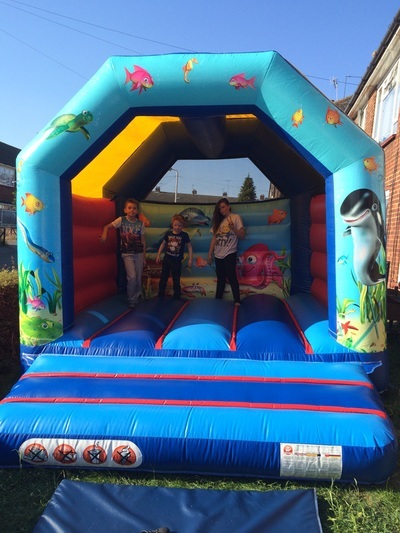 From birthday parties and corporate events to festivals and fun fairs, children line up for a chance to jump, bounce and slide in a Inflatable. 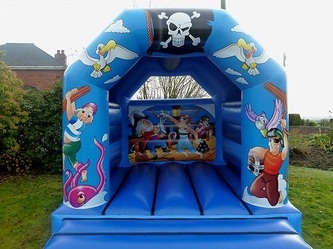 Children love to have fun so a Inflatable is sure to be a hit regardless of the occasion, making for good times and great memories for children and parents alike. 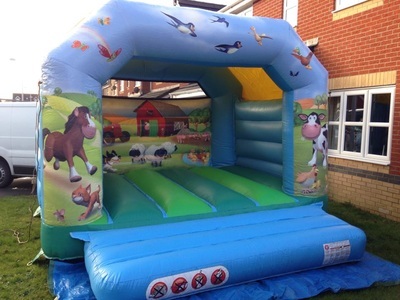 We also have a brand new rodeo bull for hire. 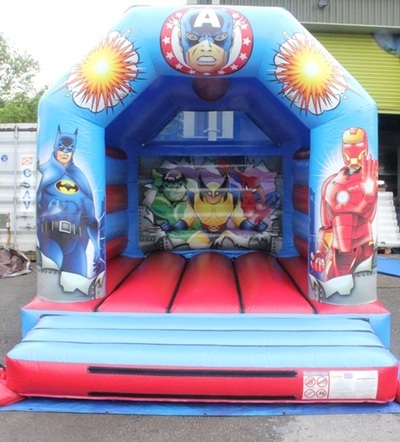 We hire Soft Play. 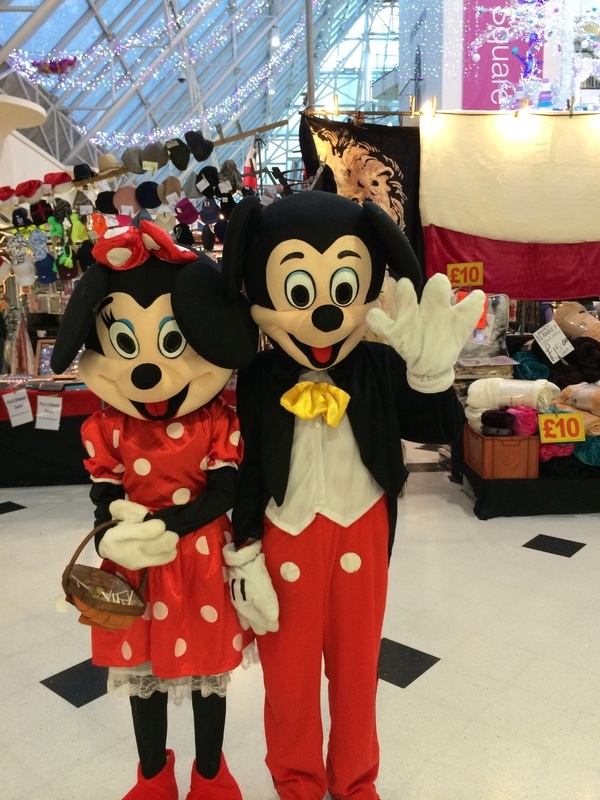 Peppa pig, Mickey mouse, Minnie Mouse Mascots, children's entertainer. 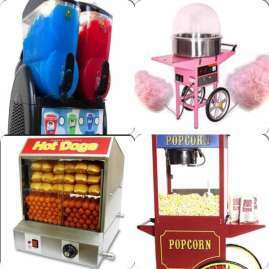 We can also supply Candy Carts, Wishing wells, wedding Flowers, Wedding back drops, Wedding chair covers, Table runners, Centerpieces and balloon decor. 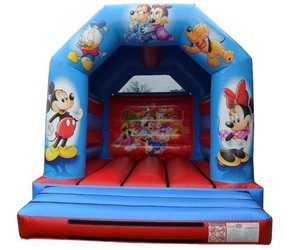 All Action Bouncy Castles hires all diffrent types of castles to many diffrent areas.We like bringing the fun to you from our small castles to our combi castles.Or our slides to adult castles we have something for everyone.We now also do CHOCOLATE FOUNTAIN HIRE, POPCORN AND CANDY FLOSS MACHINE HIRE, BALLOON DECOR/BALLOON DECORATING, PICK N MIX STAND HIRE, CANDY BUFFETS.GLADIATOR DUEL JOUST, PILLOW BASH JOUST, MARQUEE HIRE, FACE PAINTING. SOFT PLAY, CANDY CART HIRE, CHILDREN'S ENTERTAINER, BALLOON MODELLER,WAFFLE MACHINE HIRE, MASCOT HIRE AND RODEO BULL. 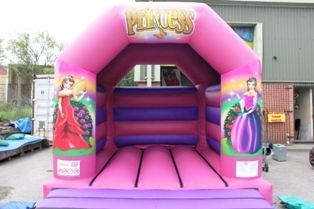 WE ALSO DO WEDDING CHAIR COVER HIRE, TABLE COVER HIRE, TABLE RUNNERS, WEDDING BACKDROPS, WEDDING FLOWERS, WISHING WELLS, BALLOON DECOR. MARQUEE HIRE, TABLES AND CHAIR HIRE, CANDY CART HIRE. 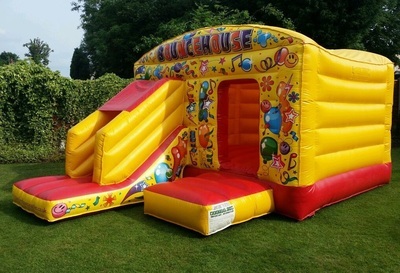 We deliver to the following areas Hillingdon, Hertfordshire, London, Middlesex, Bushey, Cowley, Croxley Green, Denham, Ealing, Eastcote, Greenford, Hanwell, Harefield, Harrow Weald, Harrow on the Hill, Hatch End, Hayes, Higher Denham, Hillingdon, Iver, Kenton, Maple Cross, Moor Park, North Harrow, North Ruislip, Northolt, Northwick Park, Northwood , Northwood Hills, Perivale, Pinner, Rickmansworth, Ruislip, Ruislip Common, Ruislip Manor, South Harrow, South Oxhey, Southall, Stanmore, Watford, West Drayton, West Hide, Yeading, Yiewsley, Uxbridge, Ickenham. 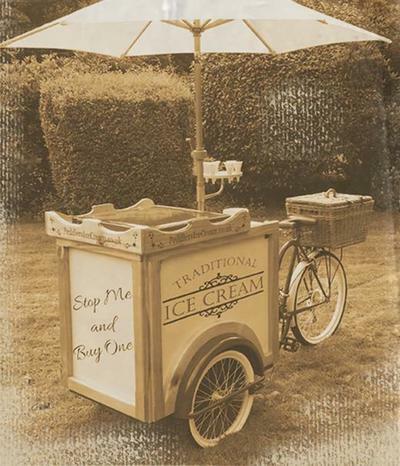 But can supply most other items we do like the chocolate fountains, popcorn, candy floss or CANDY CART. 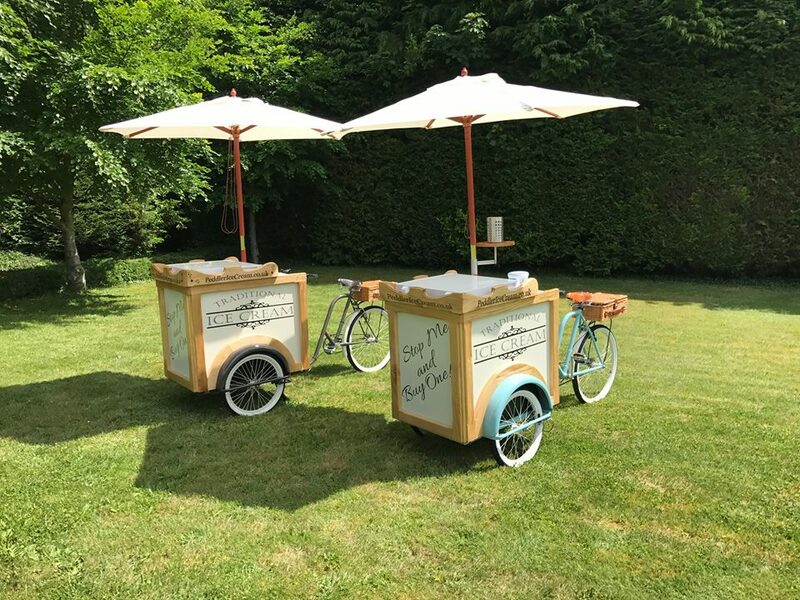 Chocolate Fountain hire and balloon decor/decorating the areas are bigger for us to go out to so free delivery will apply. 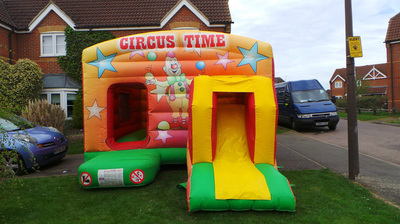 Watford, Wembley, Barnet, Twickenham any other areas not listed please ask a delivery charge may apply. We deliver our Photo booth to most areas but some are out of our area and we will have to charge a delivery fee we will let you know if you fall into our out of areas when you call.